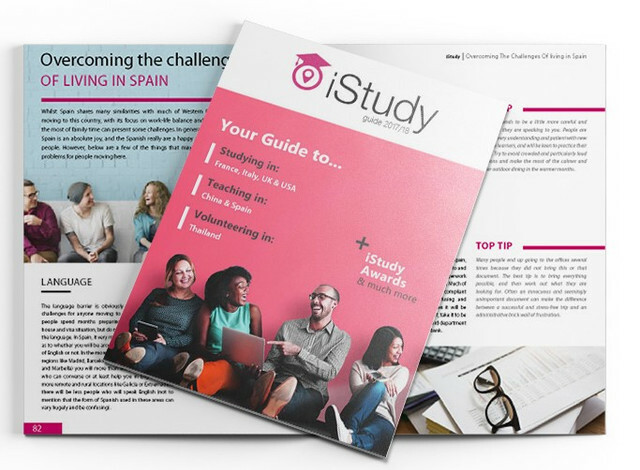 iStudy Awards celebrate those schools and institutions that make studying a successful venture. The best universities around the world have also been identified through four categories: undergraduate, postgraduate, student campus and international student experience. Language Centres and TEFL Courses have also been awarded. Other categories include: volunteer project, graduate scheme, insurance provider and student/homestay accommodation. To put a firm, individual or yourself forward to be considered for an award please fill out the short form below.